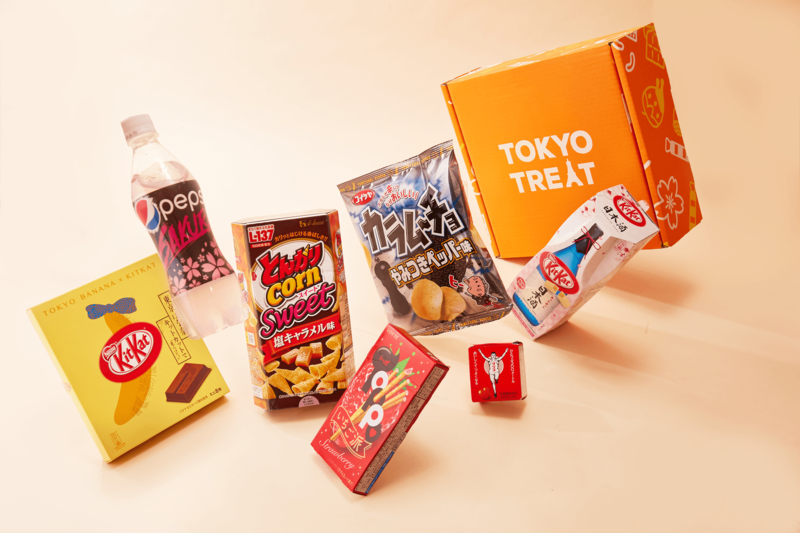 Winners for TokyoTreat FREE BOX GIVEAWAY in March have been picked. Below are name of the winners! Congrats if you're one of the winners! Our team will reach you soon so you can claim your prize. If you haven't won yet, worry not, the new giveaway will be up soon. See you in April giveaway!